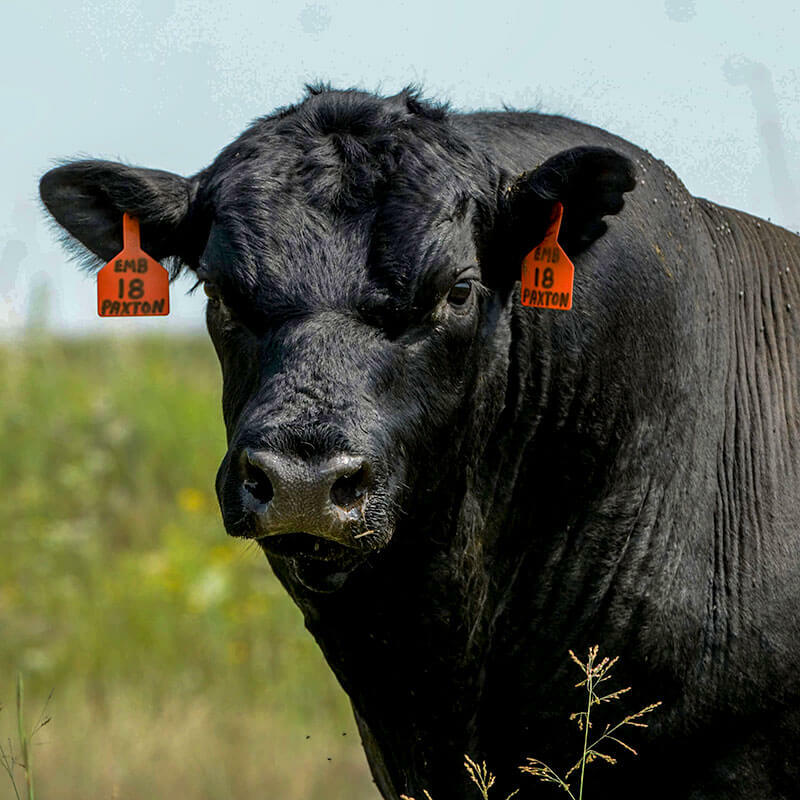 Paxton Cattle is a 5th generation, diversified cattle operation, and we are trying to take a unique approach to cattle production. Paxton Cattle is a 5th generation, diversified cattle operation, and we are trying to take a unique approach to cattle production. Our goal is to generate, use, and now offer genetics that work in production, but can be phenotypically competitive too. 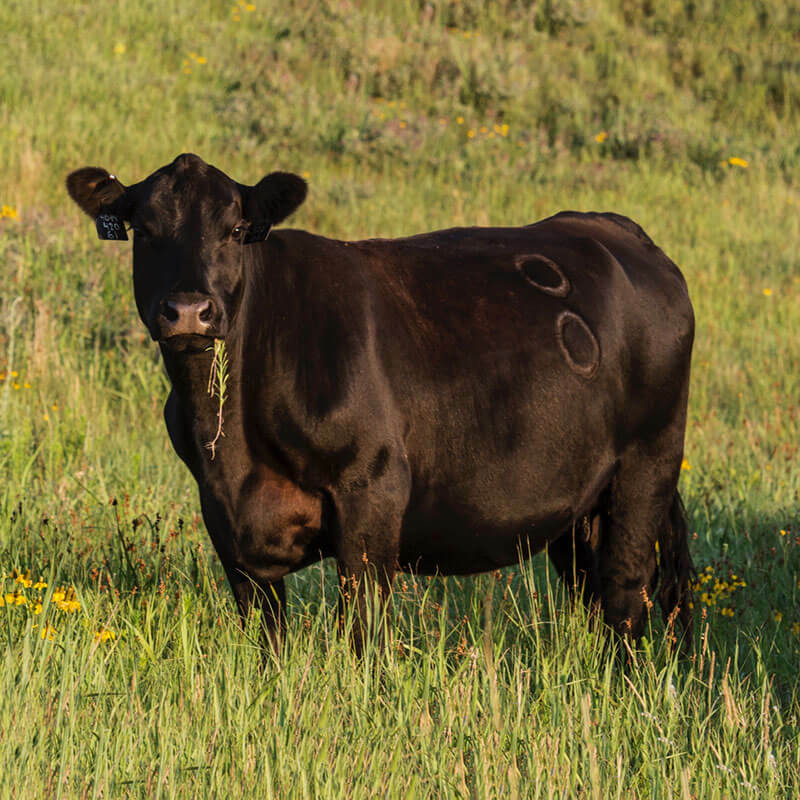 We have always demanded the big picture fundamentals of fertility, adaptability, instincts, and structure, and we believe these are economically important factors in nearly every cattle operation. Around here, if they don’t check these boxes they sort themselves out pretty fast, whether that be naturally or by selection. Our main goal has never been to try and convince or persuade anyone they have to buy what we have to offer, but rather to try and continually make better cattle that excel in what we ask them to do, and hopefully bridge the gap from the show ring to the pasture, or simply whatever they may be asked to do. 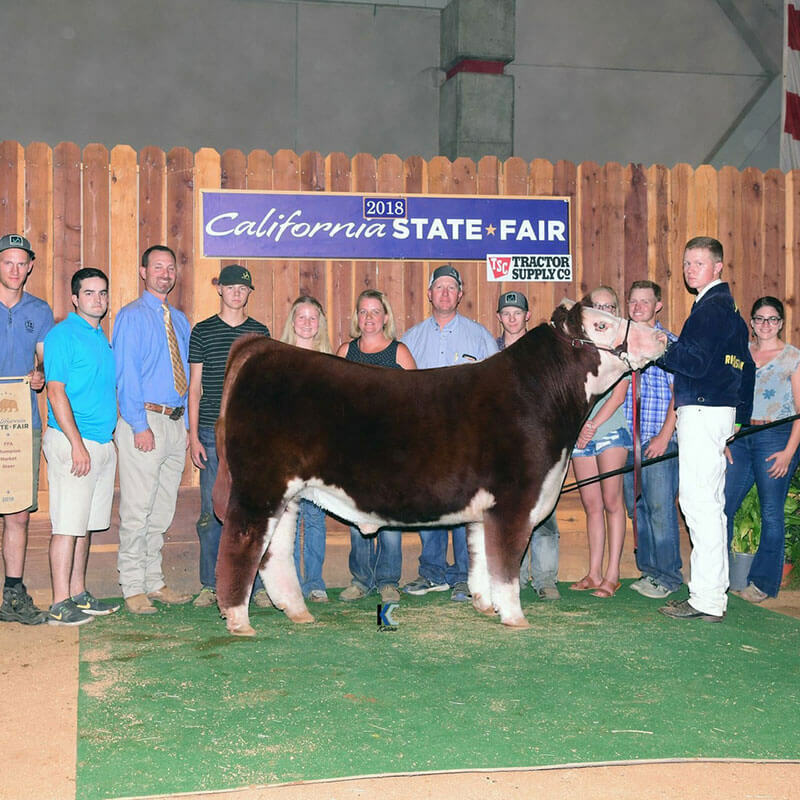 So whether you are looking for a package of commercial bred heifers, or your family’s next 4-H or FFA project, and anywhere in between, we should have something around that will fit the bill.